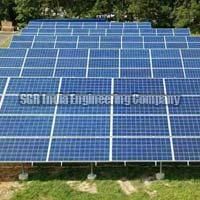 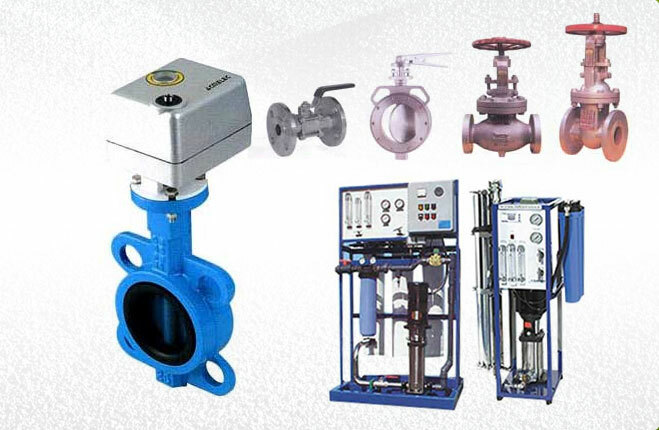 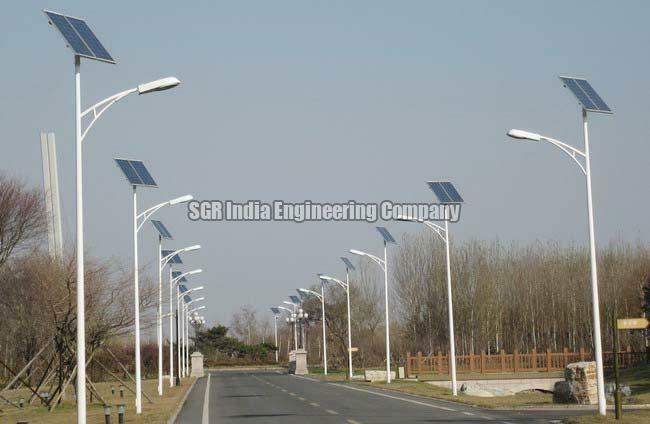 We, at â��SGR (INDIA) ENGINEERING CO.â��, develop and design world class Solar products that are specially designed and developed by our expert team. 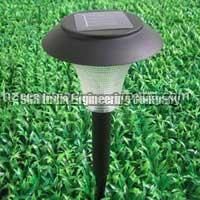 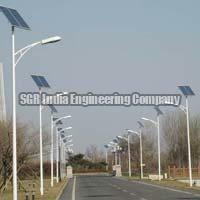 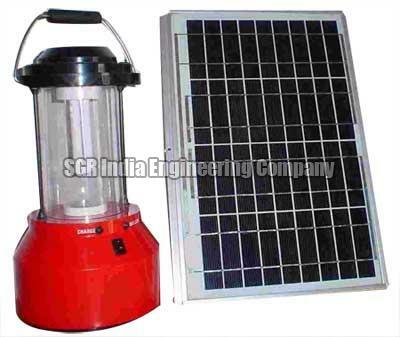 We offer wide assortment of Solar products which are designed keeping the acute energy shortage in mind. 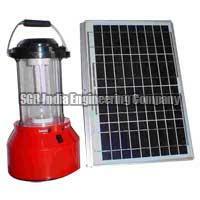 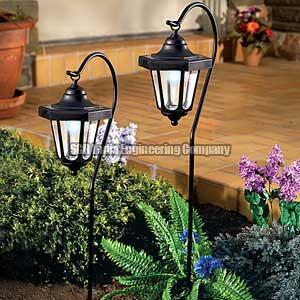 Our extra ordinary solar products use abundantly available solar energy. 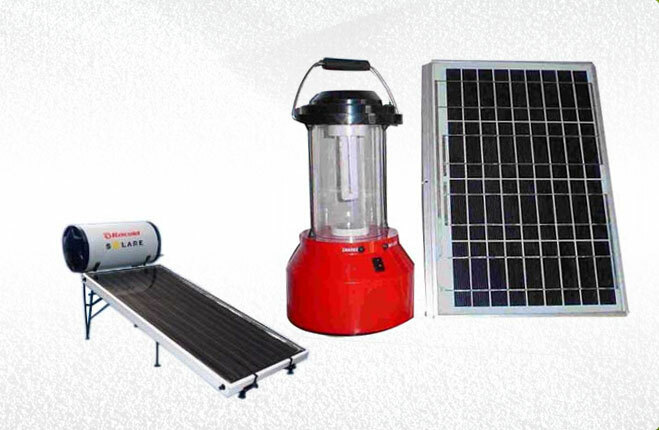 The easy availability and competitive price of our products make us the foremost solar products manufacturer and supplier based in Jalandhar, Punjab. 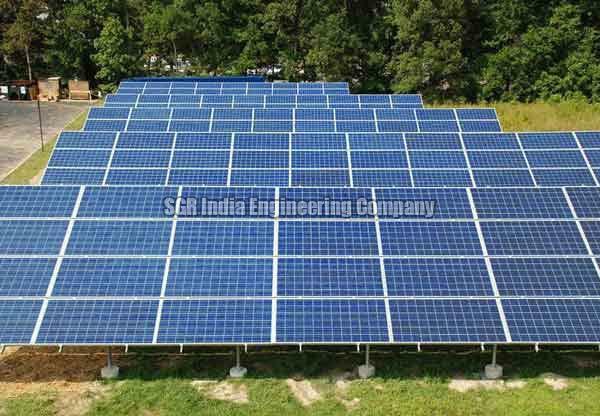 â��SGR (INDIA) ENGINEERING CO.â��, is proud to present world class Solar Water Heating systems that are available in wide range from 100 LPD to 50000 LPD capacity to suit different needs of our diverse clientele. 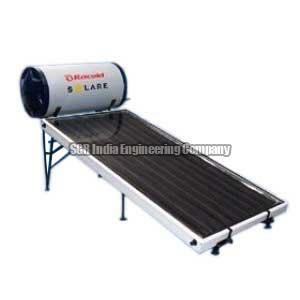 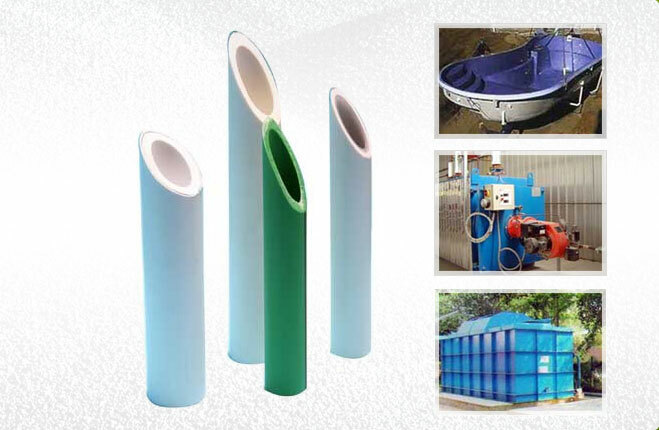 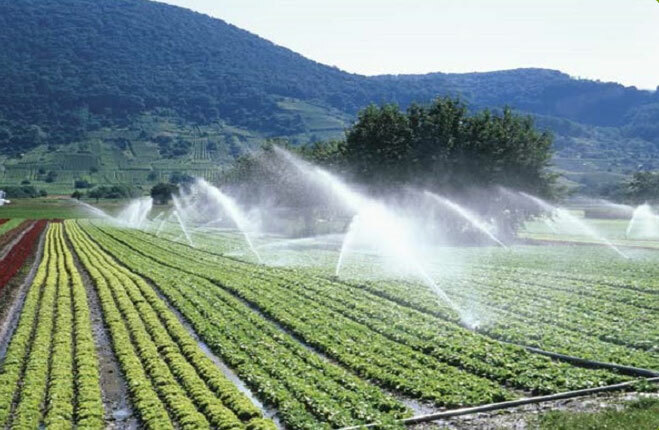 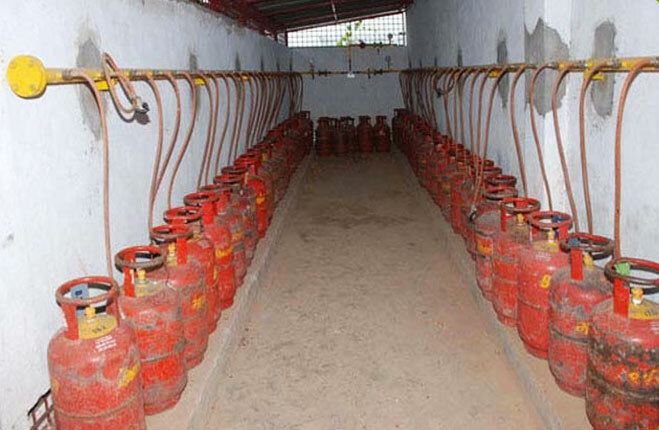 Solar heating systems offered by us are very economical and safe to use.